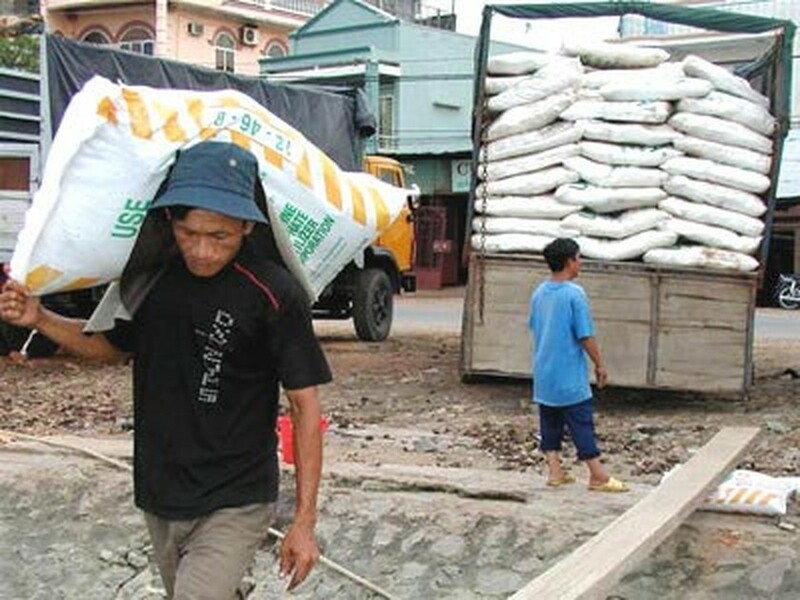 The Ministry of Industry and Trade has halted granting licensing to local firms to export urea and DAP fertilizers until July to ensure sufficient domestic demand for an upcoming crop in the agriculture-based Southeast Asian country. Earlier, the Ministry of Agriculture and Rural Development had called for stopping fertilizer export to channel local sources into the spring-summer crop, noting that world prices were rising. Last month, local authorities forecast the country would have to import around 150,000 tons of fertilizers. 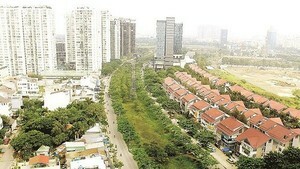 Viet Nam imported 999,000 tons, totaling US$375 million US dollars in the first quarter of this year, posting respective year-on-year increases of 18.2 percent and 106.1 percent, according to the National General Statistics Office. Its demand for urea this year is estimated at nearly two million tons, but urea producers in the country can produce only 880,000-900,000 tons. Meanwhile, having no diammonium phosphate (DAP) plants, the country will import some 600,000 tons of DAP this year, the office added. Last year it imported nearly 3.8 million tons of fertilizers, totaling US$996 million dollars, mainly from China, Indonesia, Russia, and the Middle East. Meanwhile, its PetroVietnam Fertiliser and Chemical Joint Stock Company (DPM) has signed a contract with Qatar’s Qatar Fertiliser Company (QAFCO) under which the latter would ensure supply of large amounts of urea over a three year period.